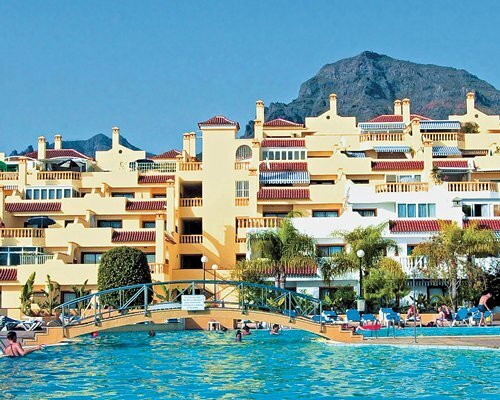 Timeshare at Club la Costa at the Paradise Club you are in a charming resort set into the hills above Playa de las Americas. Just a few minutes from the bustle of the beachfront, and yet far enough away to ensure peace and tranquility for your Canary Islands holiday. 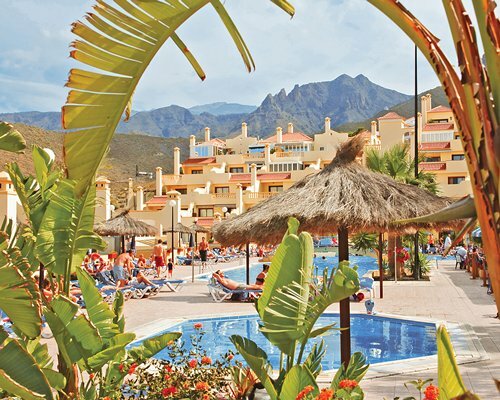 The timeshare resort has a number of excellent onsite amenities including the magnificent free-form heated pool, separate swimming pools for the children, a Jacuzzi, adventure playground and a well equipped fitness center. There are two themed restaurants at Club la Costa and a well stocked mini-market for those stay at home evenings. 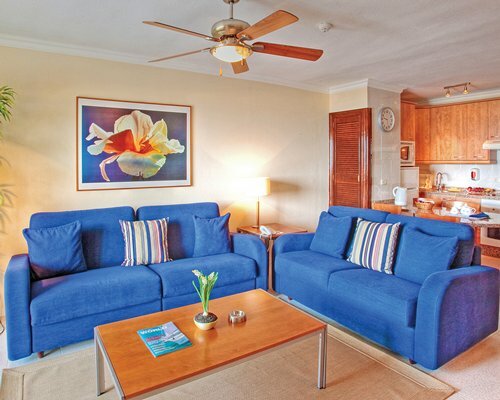 Accomodation at Club la Costa Paradise Club is very clean, comfortably furnished and spacious so that even when you're just relaxing, you're still enjoying the best that luxury living has to offer. 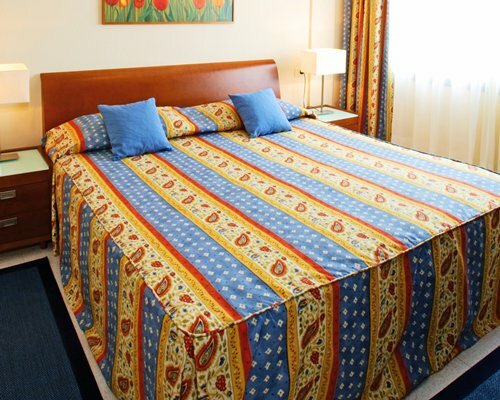 All the apartments are one and two bedrooms sleeping up to six people comfortably. All units have a full kitchen with microwave, satellite television, and DVD.